I bought this the other day as a) I am a sucker for new make up releases and b) I haven't actually tried a felt tip style liner yet, as I figured they wouldn't have the same colour payoff as a liquid or gel liner. 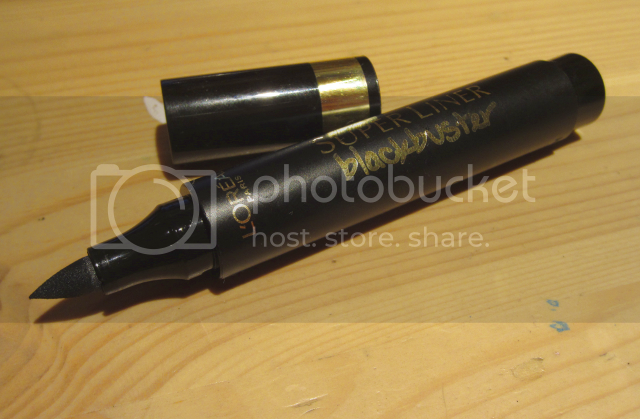 The superliner blackbuster promises perfect black, bold, lines; and retails for £6.99 at Boots. Does it deliver these promises? Nope. The packaging does look nice with the black and gold, and when you swatch it you do get some of the pigmentation that is promised but only when you swipe the Superliner on its side. 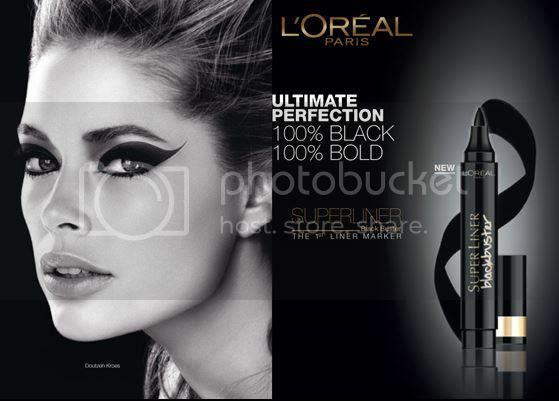 I copied the look they did on Doutzen Kroes in the advertising campaign, on the left eye I used the L'Oreal Superliner, and the right eye I used a Stila Smudge Stick to show the difference in colour payoff. As you can see clearly the colour intensity of the Superliner was clearly photoshopped (looks more like MS Paint to get it THAT black in my opinion). The tip of the Superliner is fine so you can create flicks, but it dries out quickly especially trying to create the look they advertised. 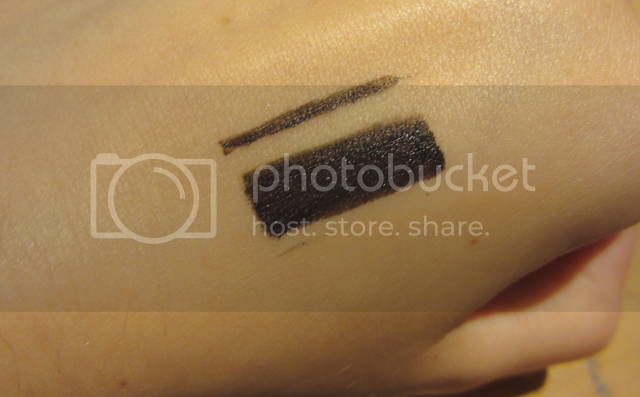 The Superliner immediately started to rub off and this was the blackest colour I could get out of it, despite promising 100% black, bold, blackbuster in extra black. 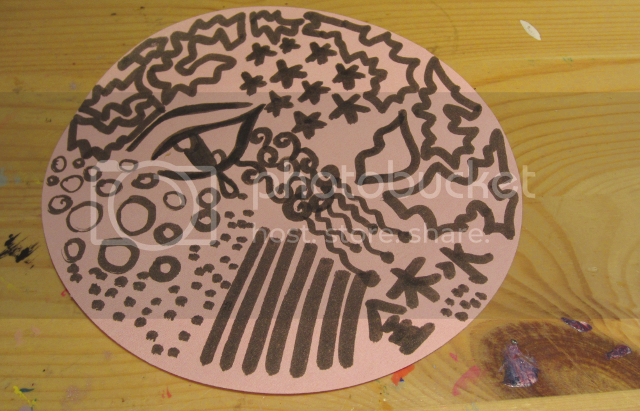 It was also difficult to make thinner lines because the nip is so big and the only way to get good colour out of the Superliner is to press it on it's side which results in thick blotchy lines.